We would like to welcome José Villanueva who is the responsible head of design, construction and qualification of chemical process relevant for the pharmaceutical and fine chemistry industry. José has worked in several multinationals participating in international projects around the world. 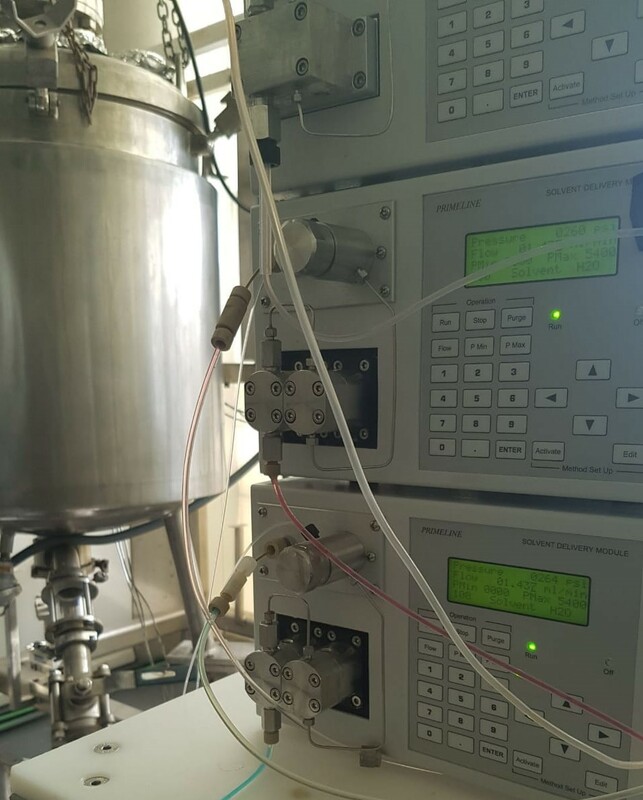 From Synthelia Organics we are extending our capabilities by implementing our knowledge in flow and batch chemistry at the industrial scales, integrating the most suitable technologies and evaluate scenarios to bring them to market. We will be pleased to send you more information about our solutions specially designed for you.